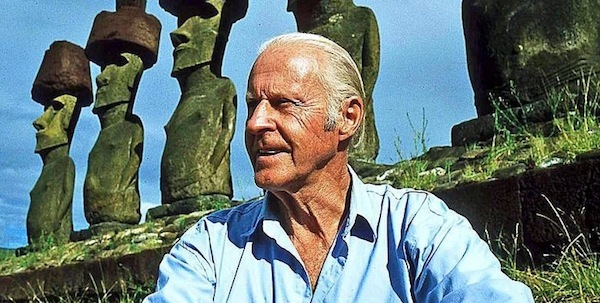 Thor Heyerdahl, anthropologist, naturalist and adventurer was born was born 99 years ago this week, making his first of many explorations when he clamored out of his mother’s womb. He became famous in 1947 when he crossed the South Pacific aboard the Kon-tiki, setting out to prove that Easter Islanders and Polynesians were able to cross the ocean on small raft-boats that may have originated from South America. Further explorations later in life led him to Egypt, Azerbaijan, the Canary Islands and Turkey (among many other places). 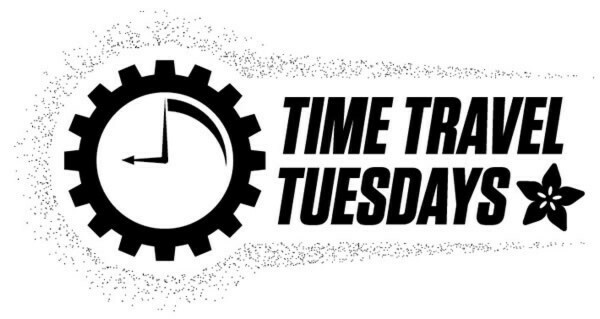 On October 1, 1847, Maria Mitchell became the first American woman to discover a comet from her observatory in Nantucket, Massachusetts. 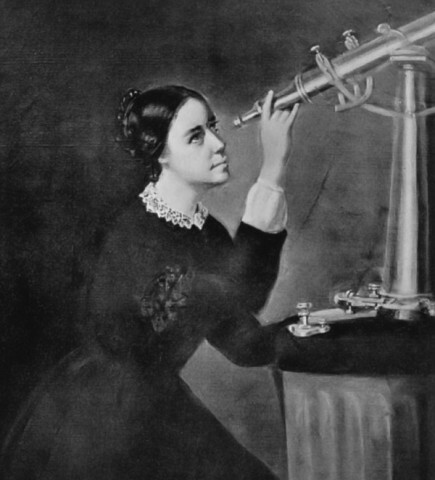 Known at the time as “Miss Mitchell’s Comet” (the modern designation is C/1847 T1), her observation earned her a gold medal from King Frederick VI of Denmark, a spot as the first female member in the American Academy of Arts and Sciences and the American Association for the Advancement of Science. Her Quaker upbringing had granted her an education, and it later made her an outspoken abolitionist who refused to wear cotton, and was an early supporter of the suffragist movement, cofounding the American Association for the Advancement of Women with Elizabeth Cady Stanton. Charles Cros, an often forgotten inventor (since he’s not credited for much), contributed many important elements that led to the invention of, among other things, recorded sound/the phonograph, color photography and improvements in the telegraph. He was a well-regarded poet and writer, and astronomer. 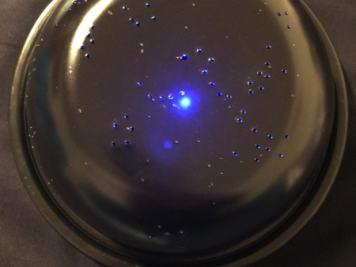 Later in life, he also attempted to convince the French government to build a giant mirror to communicate with what he believed was life on Venus and Mars from the spots of light he could see from his night observations. The mirror was never built, but he died believing that life on other planets must exist, a thoroughly radical idea at the time.